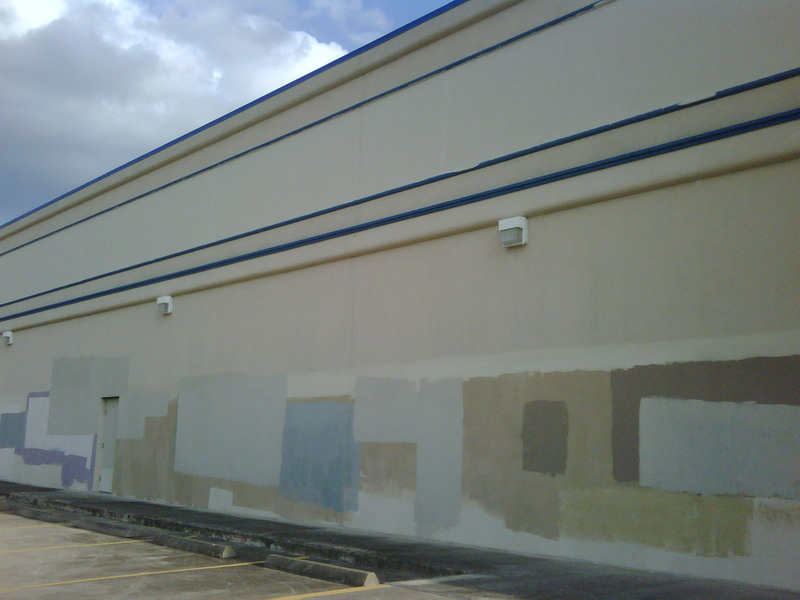 Graffiti over Graffiti – is this houston? Spotted these works of anti-street art vandals on TC Jester. Whats up with the white wash over the graffiti. Should have just left the street art the way it was instead of painting on top of it with random colors of white wash. If you want to stop the graffiti, the City of Houston and business owners should allocate more mural spaces on public walls, bridges and right of ways for artists to share their work with other Houstonians as cities like Seattle and San Francisco allow. The pastel squares of whitewash look like a particularly delicate Sean Skully painting. True- or even Mark Rothko. 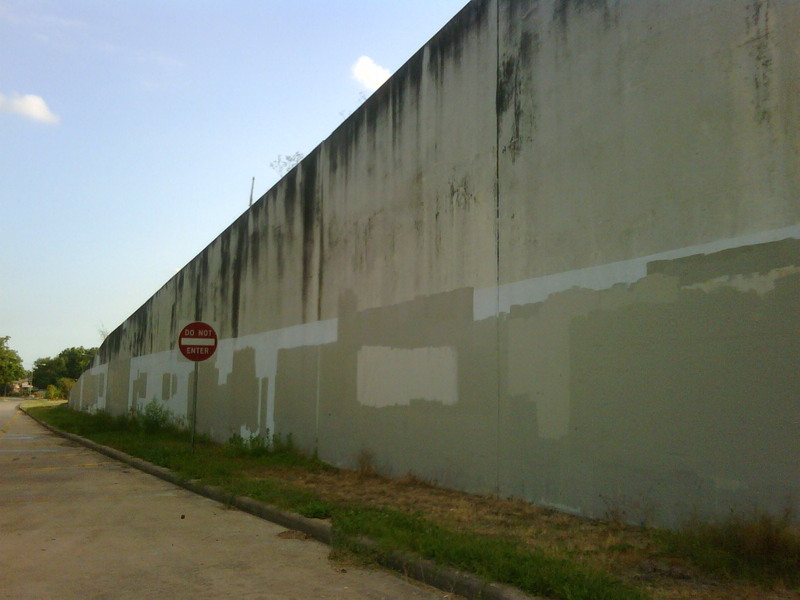 The City of Houston has adopted and enforces a very punitive ordinance that fines the heck out of property owners who do not paint over “street-art” within a matter of days. Perhaps you can pitch City Councilman Adrian Garcia on your proposal to allocate public space for “Street Art”. The paster overlapping rectangles are evocative of Mondrian. 1) What if I commission a giant graffiti piece on the side of my building? Can I still be fined? 2) What if the “street art” in question looks like gentle, overlapping rectangles of various shades of white and beige? Can they fine me then?